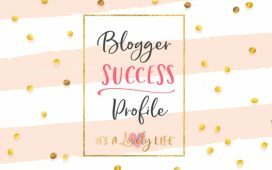 Erin Putter – Blogger Success Profile – It's a Lovely Life! 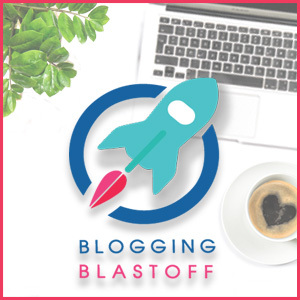 Today, we have the chance to share with you all about the success that Erin Putter has had with her blog since taking our courses! 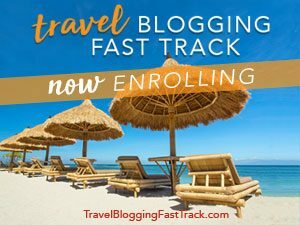 Erin is the proud owner of Loving the Journey, a lifestyle, travel, and wellness blog. 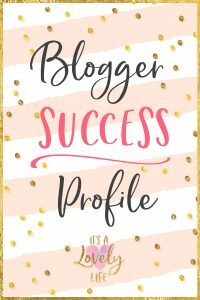 Erin found the 5-Day Email Crash on Pinterest in October of 2017 and that motivated her to jump right into blogging. By the end of that same month, she did a “soft launch” to work out any kinks, and then officially went LIVE in early November. 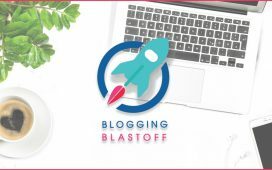 Since then, she has done several of our 10K Challenges, and then in January 2018 she decided to take the plunge and purchase the Blogging Blastoff course. 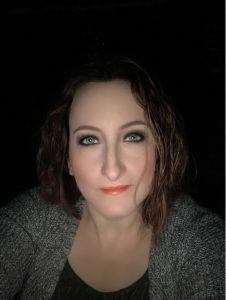 Before she even got halfway through the month, she was able to get approved for rich pins and AdSense, made her first affiliate sale and was sent her first round of free products to review. By the end of January, she had her first sponsored post opportunity with a prominent skincare company. She has since done more campaigns for them, received massive amounts of free items and travel comps as well as partnership opportunities with Troll Beads, Stitch Fix and Walgreens (to name just a few). 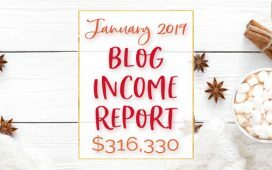 Here’s where it gets REALLY exciting: Erin’s income is still growing, but she is seeing a consistent flow of $1500 per month (!!!) in extra earnings on top of all of the free products and travel comps. 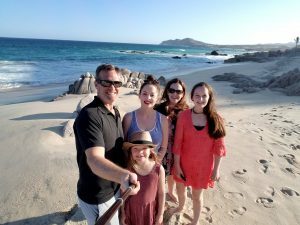 She has utilized our resources and put in the work, and because of that, she has been able to help her husband start a photography business, remodel her basement, travel 3 times as often, and cut back her hours at her regular job because of her blog and it all started after just 3 months. We are super happy for Erin and proud of her success!